Jazz Residences New Project Launch. Freehold Cluster Strata Landed. 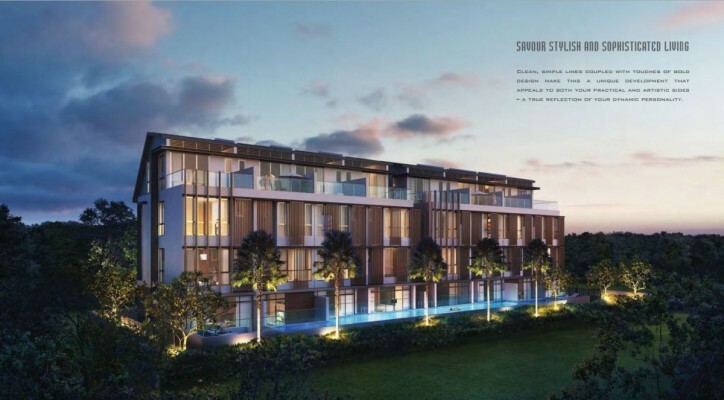 Jazz Residences is a freehold 3-storey residential development that takes shape with only 8 exclusive strata landed terrace units served by carpark lots and private home lift. The development is slated for the completion in 2018 and very close to a pool of shopping malls, restaurants, groceries & supermarts, schools, and parks. Just only 5 minutes to get to Kovan MRT Station. Developer: Kovan Grandeur Pte. 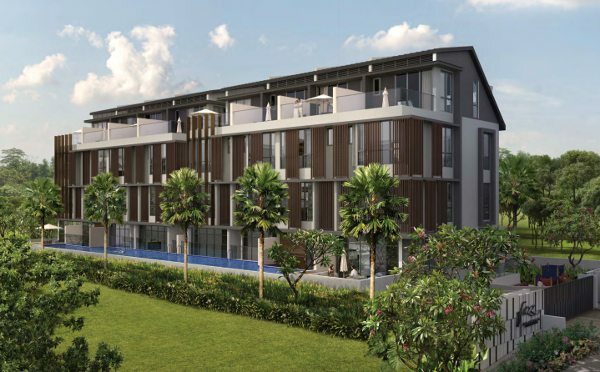 Ltd.
Jazz Residences is a Freehold 3 storey cluster house located along Lim Ah Pin Road in District D19. The development is close to Kovan MRT NE13. 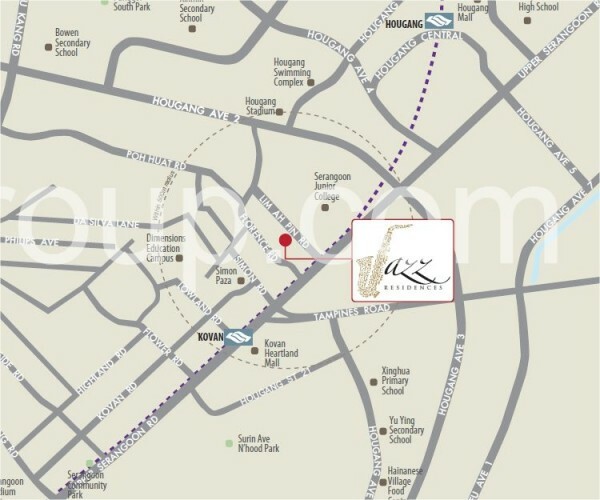 Jazz Residences is a short drive to Heartland Mall and Hougang Mall. It is also not far from schools such as Serangoon Junior School and Holy Innocents Primary School. The development is accessible via Kallang-Paya Lebar Expressway (KPE), Pan Island Expressway (PIE) and Tampines Road. Jazz Residences	Overall rating:	0	out of 5 based on 0	reviews.